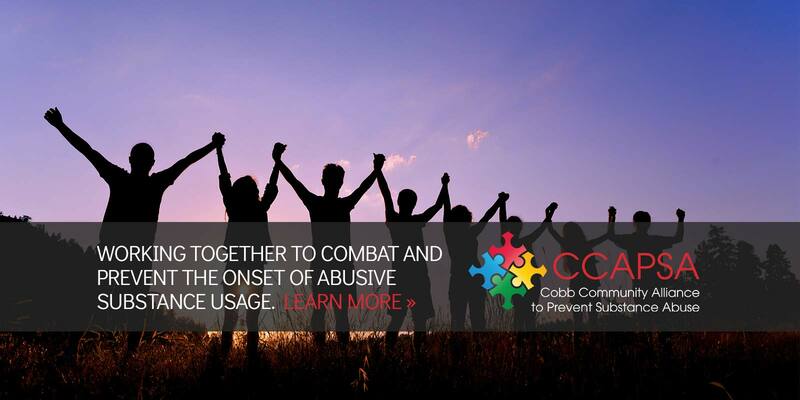 Cobb Community Alliance to Prevent Substance Abuse (CCAPSA) creates strategic partnerships with individuals and organizations to promote health and wellness within the Cobb County community by preventing the onset of substance abuse. Our Vision is to create a drug-free Cobb County community. 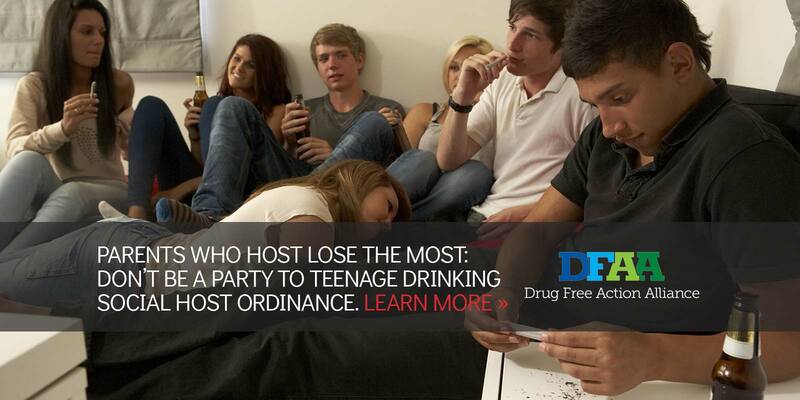 CCAPSA's Alcohol Awareness Campaign: Parents Who Host Lose the Most! Don't Be a Party to Teenage Drinking. Complete below to pledge your support! I PLEDGE to be substance free by: hosting only alcohol, tobacco and other drug free parties for youth; not allowing any of my children or their friends to consume alcohol, tobacco and other drugs on my property; and discouraging my children from attending unsupervised parties. 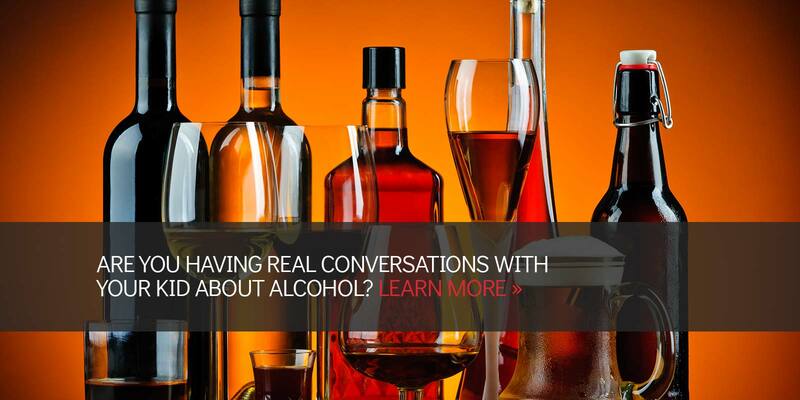 If not, you are missing out on some great resources that cover not just drugs, alcohol and tobacco, but other issues like peer pressure, bullying, self-image, etc. that teens deal with. Sign up for the Know! parent tips now and check out the other resources available. 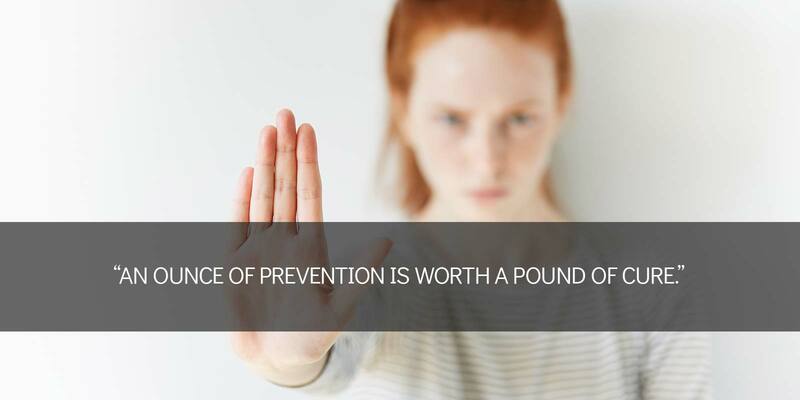 The Partnership for Drug-Free Kids has a number of valuable resources for families looking to prevent experimentation with drugs as well as help for those who fear their child is already abusing a substance. Check it out here.